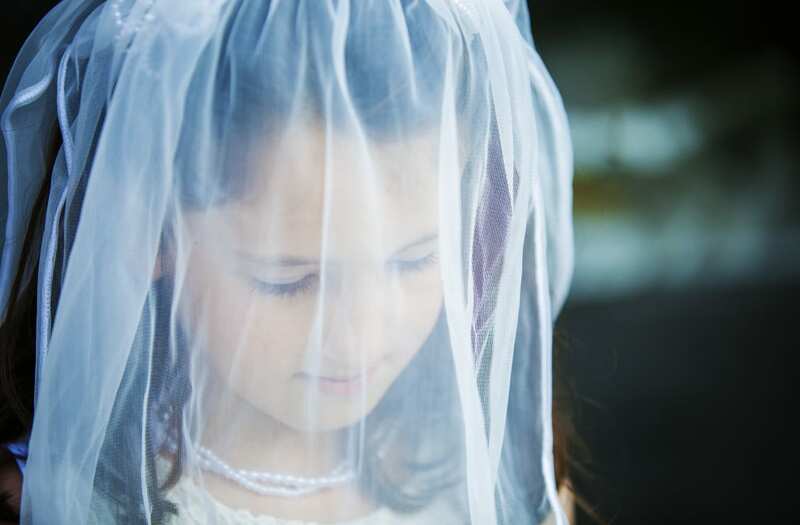 While many may think child marriage is only an issue in far away countries, an advocacy group study shows it affects thousands of children every year in the United States. Unchained at Last, a organization that aims to end child marriage, reported that over 167,000 people aged 17 or younger were married in 38 states between the years of 2000 and 2010, reports the New York Times. Data for the remaining 12 states was unavailable, but multiple marriages of 12-year-old girls in multiple states popped up in their search. The group estimates nearly 248,000 child marriages occurred in the U.S. between 2000 and 2010, according to the Washington Post. According to the Tahirih Justice Center's Forced Marriage Initiative, 27 states do not have a minimum age by statute. Most states require participants to be at least 18-years-old, however, there are exceptions in every state allowing children under the age of 18 to marry. Data gathered by Unchained at Last found that Texas lead all other states in sheer number of child marriages between 2000 and 2010 with 34,793. The states with the highest child marriage rates per-capita were Idaho, Arkansas and Kentucky. New Jersey Gov. Chris Christie rejected a bill last month that was passed by the N.J. Senate, barring all teens from marrying until the age of 18, without exceptions. Christie argued that "the severe bar this bill creates is not necessary to address the concerns voiced by the bill's proponents." Christie suggested lawmakers rework the bill, barring anyone under the age of 16 from marrying and requiring a judge's approval for 16 and 17-year-olds.